It looks like iOS 12 won’t be as flashy or fun as Apple originally wanted it to be. 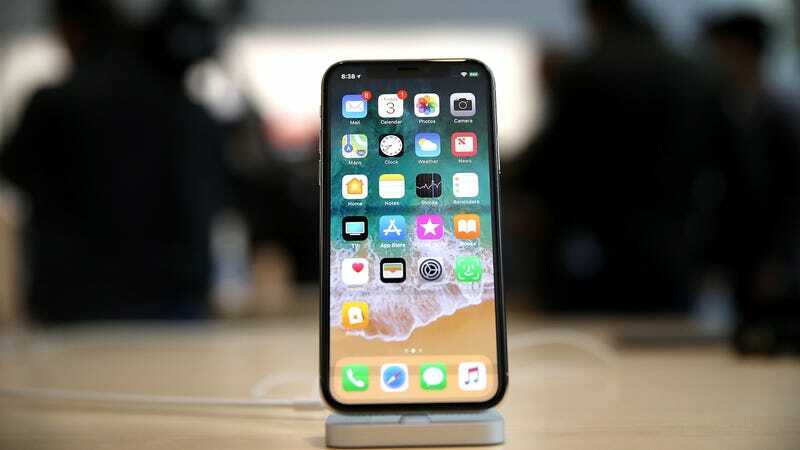 Following months of embarrassing bugs and performance issues, the company is reportedly pushing some features originally slated for this year’s iOS 12 update back to 2019. Engineers will be focusing on quality and reliability instead. In tandem reports, Bloomberg and Axios say that Apple executives made the tough decision to delay the new iPhone features earlier this month. Among the things that will get moved to next year are a redesigned home screen and a new algorithmically enhanced photo management app. Updates to the native mail app as well as the “in-car user interfaces” could also be on the chopping block. This doesn’t necessarily mean that iOS 12 will be some boring under-the-hood update. iPhone users can apparently look forward to more augmented reality features that they’ll never use, not to mention additional parental controls that will creep out their kids, as well as enhanced health data tracking that will creep out everyone. But in all seriousness, the new features won’t be nearly as welcome as an operating system that actually works. As many know from experience, iOS 11 really did struggle. And of course, everyone also knows that Apple is coming out of an unusual year where the company really screwed up a lot of stuff. Not only was the new iOS release riddled with bugs, but Apple also struggled to make enough iPhone X units to sell for the big release. Then there were some tremendously bad security vulnerabilities that let people gain access to Macs without a password and other bugs that broke mobile devices. All of that happened in the last couple months of 2017 alone. Now, as the company prepares to announce its fourth quarter earnings, some analysts expect Apple to report lower than anticipated iPhone X sales (and some expect record revenue). So yah, Apple, buddy. Maybe take some time and regroup. Don’t worry about making anything too crazy or futuristic. Seems like engineers need to focus on what’s right in front them before thinking too far ahead.